The boys went on their first "Go see it" today at Hickory Hill park. 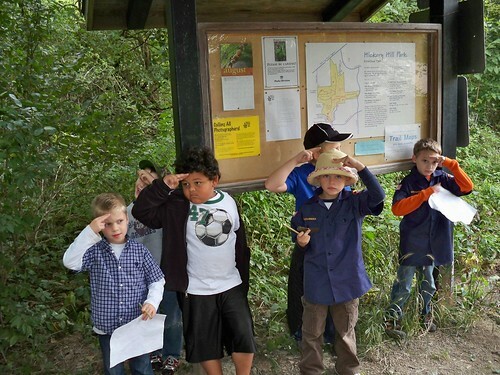 Everyone went on a hike and did a nature scavenger hunt. The weather was nice and cool and everyone had a good time!